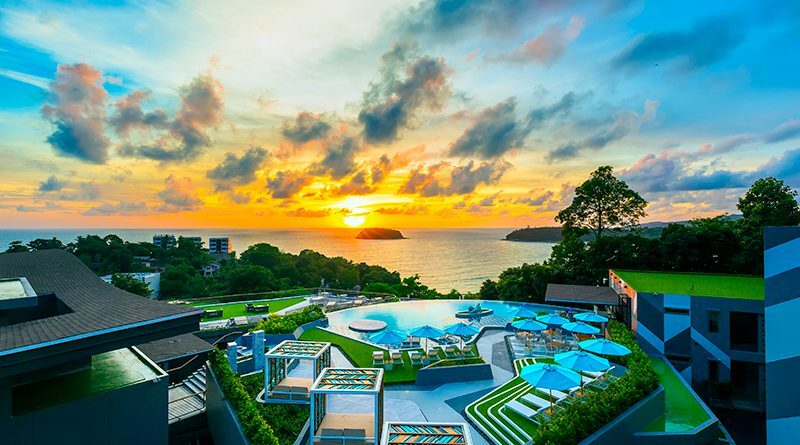 Nestled on the hillside overlooking Kata beach, Stay in Style at The SIS Kata designer resort. Stylish designs touching the SIS Senses plus up th the minute hospitality technology. Come relax, chill and experience true Phuket hospitality.